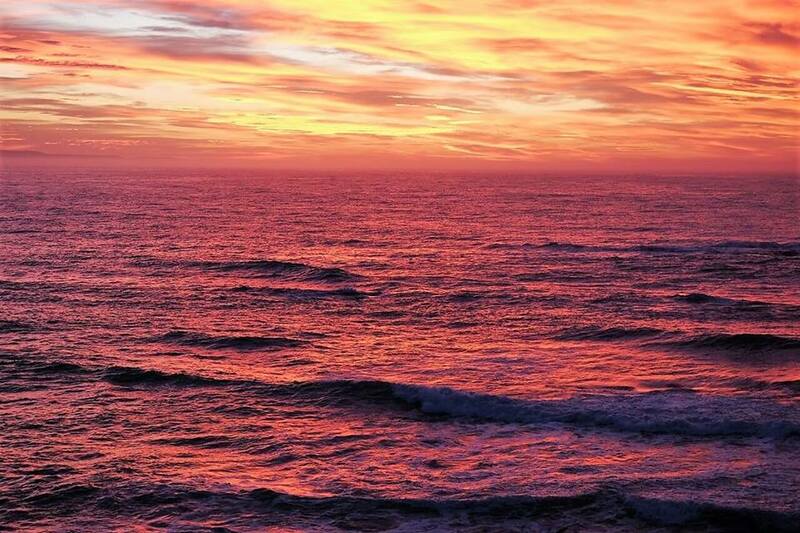 Sea views, glorious sunrises and flaming sunsets - these all come for free with this seafront property. 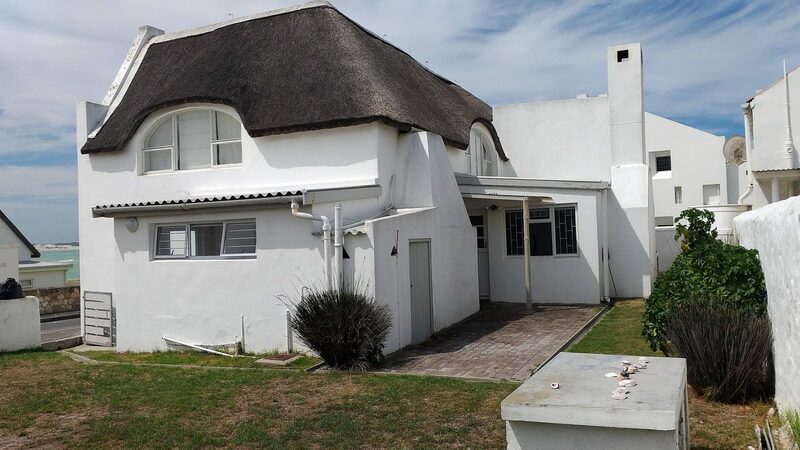 Not only is this double storey cottage located in a much sought after location, but it is also steeped in Arniston history. Four bedrooms and two bathrooms are spread over two storeys, maximizing privacy. The enclosed porch downstairs and the upstairs balcony provide choice spots for relaxation and ocean watching. Family gatherings are bound to occur around the fireplace in the family room during winter with tales of the fish that got away or planning the next summer's adventures. Children and pets will find a safe play haven in the enclosed garden. Two wooden floored bedrooms, an enclosed porch, dining room, family room with fireplace, kitchen, scullery and full bathroom comprises the bottom floor. The first floor consists of two open-plan bedrooms, living area, kitchenette, full bathroom and balcony. 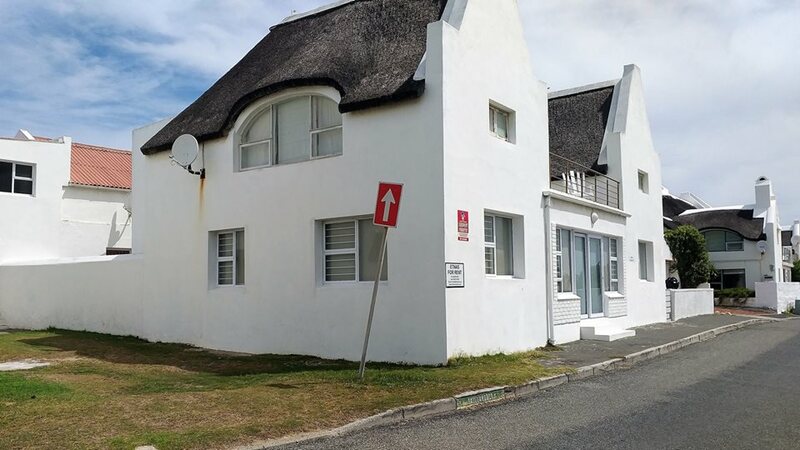 Contact Seeff Bredasdorp for a viewing appointment. Properties in this location are hard to come by.